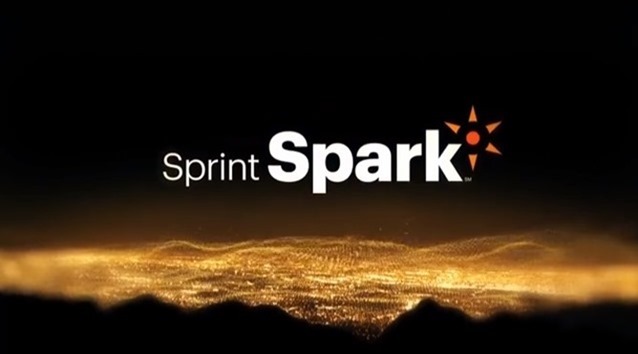 Ever since the shutdown of Nextel, Sprint has been preparing to make use of the newly vacated spectrum for its tri-band LTE known as Spark. The carrier has announced today that Spark is launching in six more markets, bringing to total to 11. Virgin Mobile broadband customers can also get a taste of the speed starting today. Spark is capable of delivering LTE speeds as high as 60Mbps, but you need to have a compatible phone like the HTC One Max or upcoming LG G Flex. Users of Virgin Mobile's pre-paid hotspot service can also access Sprint's Spark network now with the Netgear Mingle hotspot.